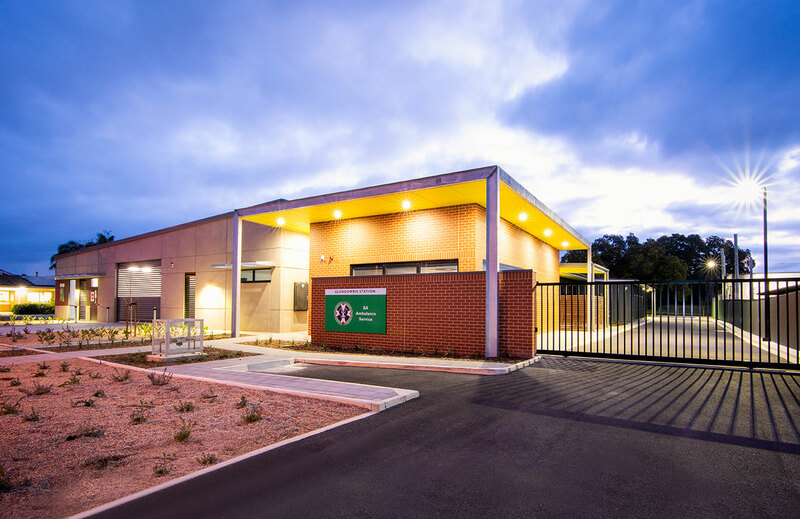 The Western Ambulance Station is one on the final facilities being built as part of the South Australian Government’s Transforming Health initiative. 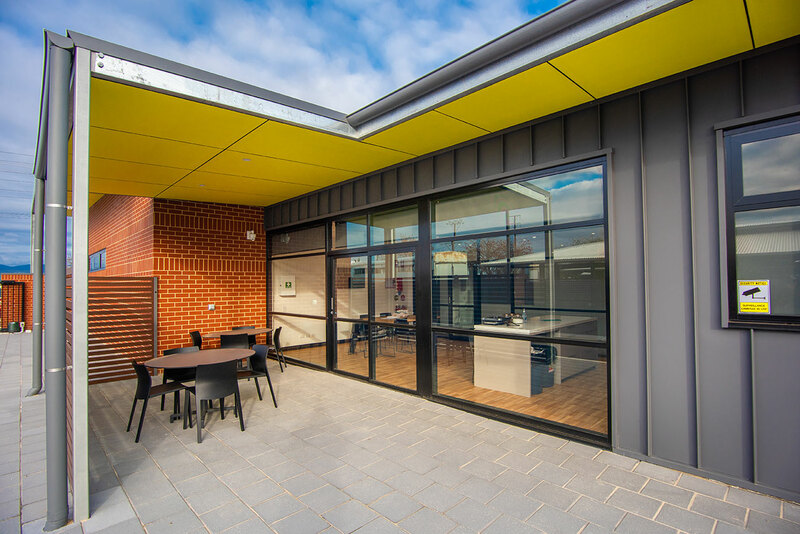 The station is conveniently located on Morphett Road at Glengowrie to serve the western suburbs and will replace the ageing existing facility at Camden Park. 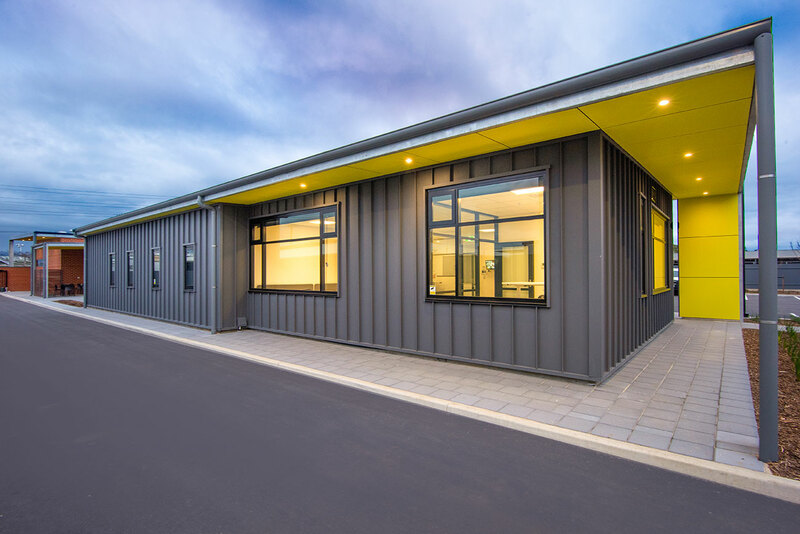 The new station will provide accommodation for seven ambulances and two rapid response cars. 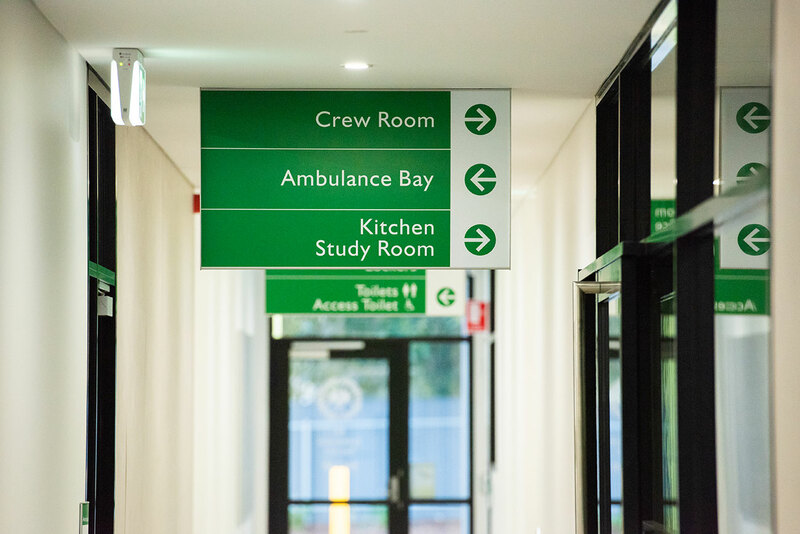 The station will have 24 hour, 7 day a week visibility with up to 400 staff from SA Ambulance working in and out of the station. 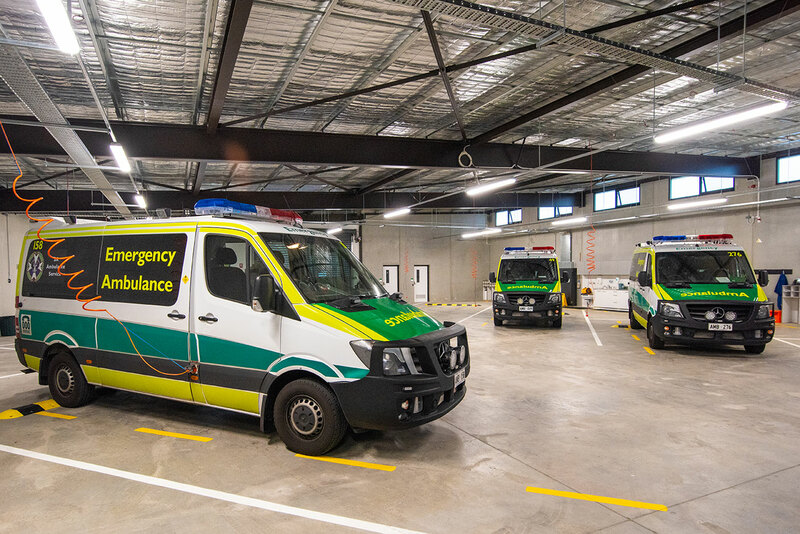 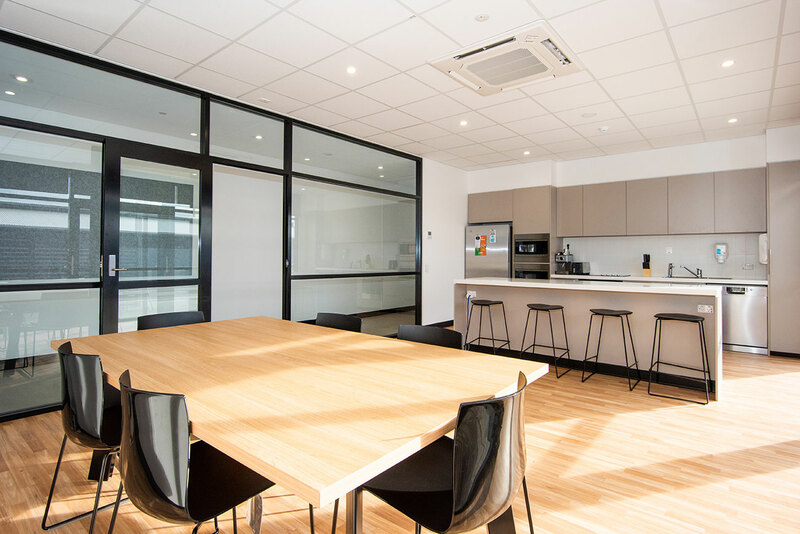 The project has been built in six months while allowing SA Ambulance Service early access for fit-out of their equipment.